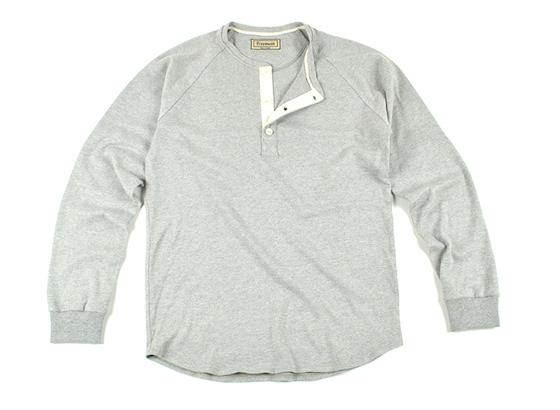 We are quite excited to share with you the newest arrival to the Freeman family – the Field Henley. 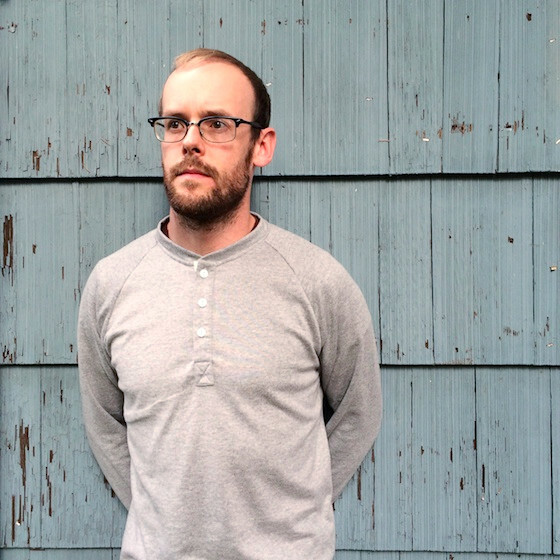 Made right here in Seattle, it's our first foray into the world of knits. 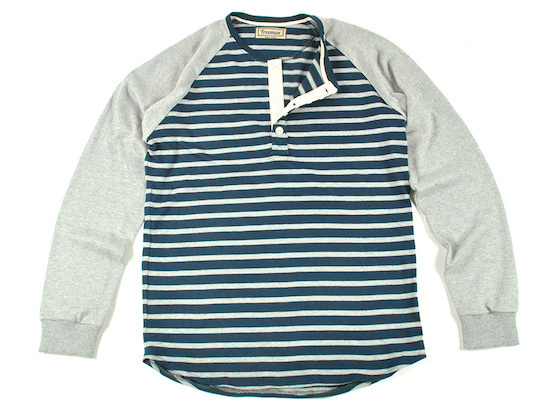 The Field Henley was inspired by the rugby shirts young Scott used to steal from his dad's closet. He loved these heavyweight, interestingly patterned long sleeve shirts. 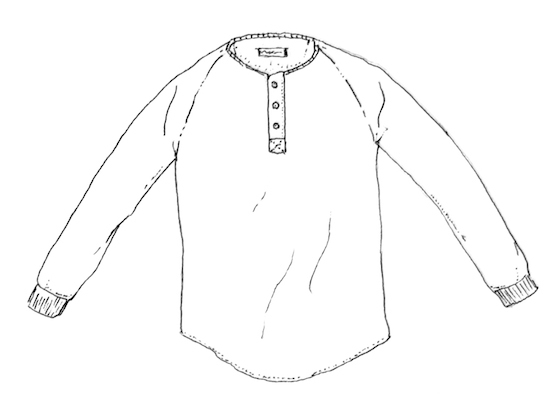 So, with that in mind we got to designing the Field Henley. Consider it our interpretation of a rugby shirt. We've had this concept brewing for some time, but until we found the right fabric, we knew we couldn't move forward. Finally, a heavyweight Japanese-made jersey knit came across our desks and we knew it was exactly what we had been hunting for. We are pretty darn excited with how these came out. From the fabrics to the fit, it's everything a young Scott would have stolen in delight from his Dad's closet.